After working for 17 years in anesthesiology, Lorne Cross MD made the move into Addiction Treatment and now serves as the Medical Director at Willamette Valley Treatment Center, where they offer a Medication Assisted Treatment program to help those struggling with addiction find success in their recovery. He also oversees an opioid treatment program at the Yamhill County Jail in McMinnville, Oregon. With this program, he helps to treats inmates struggling with Opioid Use Disorder through the use of medication. By offering Medication-Assisted Treatment, he and his team are helping to prevent relapse, decrease the overdose rate, and decrease the rate of recidivism in the jail population. Lorne Cross, MD knew from an early age he wanted to spend his life helping people. He also had an early fascination with medical science, making a career in healthcare the perfect fit for him. 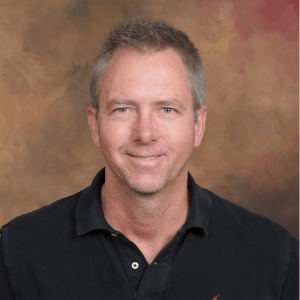 Lorne received his bachelor’s degree in biology, and then earned his medical degree and completed his residency with the hope of entering the field of medicine to make a difference in the lives of his patients. With a background in medicine, Lorne knows how important it is to maintain an active and healthy lifestyle. To stay active, he is an avid cycler and bicycle racer. Cycling is a great way to get exercise and spend time outdoors, and is a lower intensity sport than running. He also participates in a number of other sports. 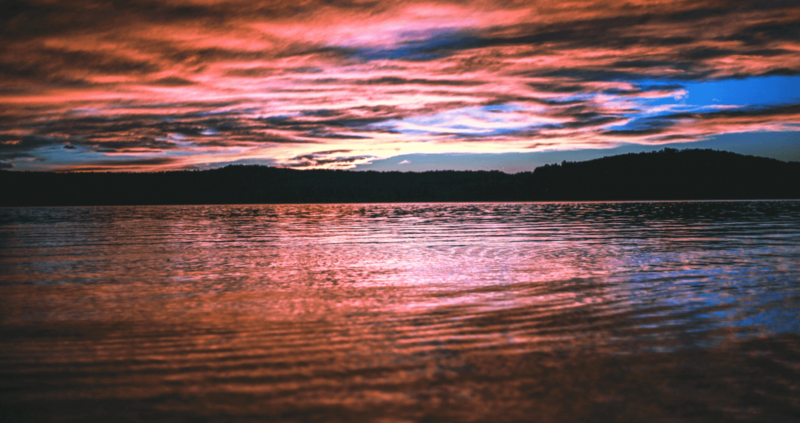 Lorne Cross, MD also loves to travel and experience new places. Family is something else that is very important to him, so he tries his best to spend as much time as he can with his two teenaged children and family. 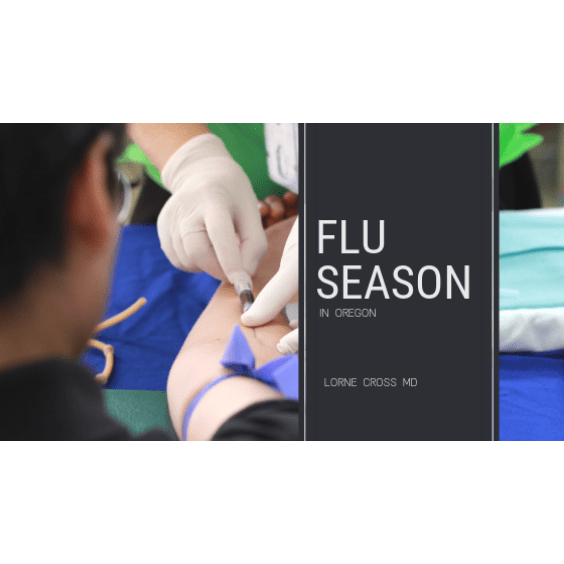 2007-2013 | Lorne Cross served as a Staff Anesthesiologist where his responsibilities included management roles like Medical Director of Surgical Services and Department Chairman at Legacy Mount Hood Medical Center. 2015-Present | Following his move into addiction treatment, Lorne Cross MD is serving as the Medical Director at the Willamette Valley Treatment Center where he and his team help those struggling with opioid addiction find a path to recovery through Medication Assisted Treatment. 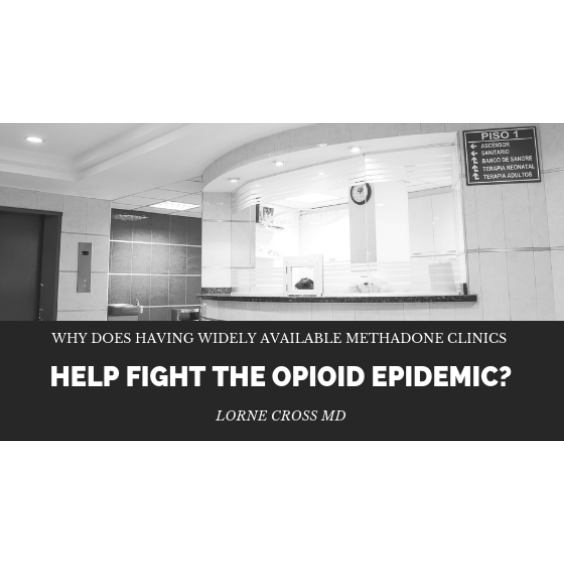 On this website, Lorne Cross MD shares information about the opioid epidemic and addiction treatment. 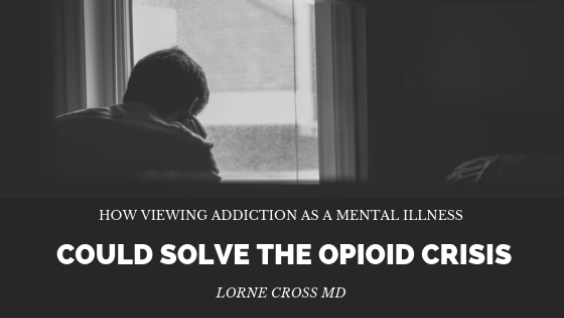 Addiction is classified as a mental illness by the American Psychiatric Association and viewing it as such has a profound effect on the treatment of those suffering from this epidemic. 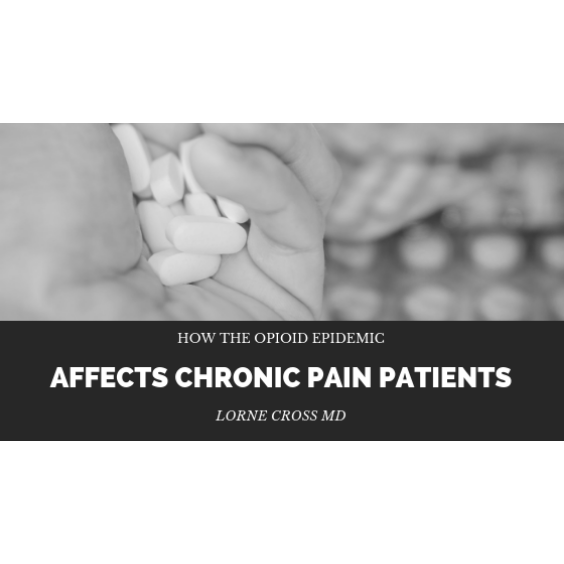 Read the rest of this article on LorneCrossMD.org. 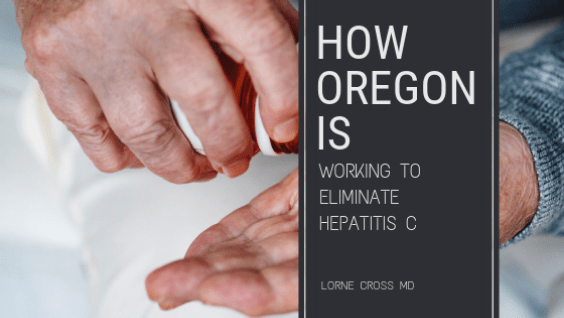 Oregon has the highest hepatitis C mortality rate in the United States, with 500 people dying each year from the disease, and the third highest rate of infection. 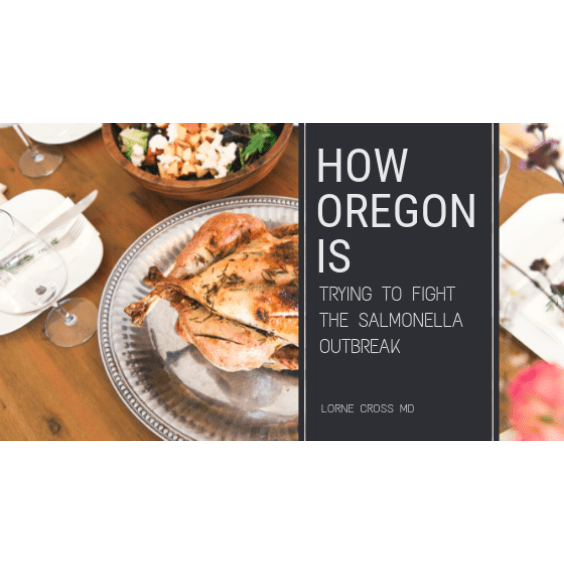 Because of this, the state is making drastic changes in hopes of eradicating the virus. 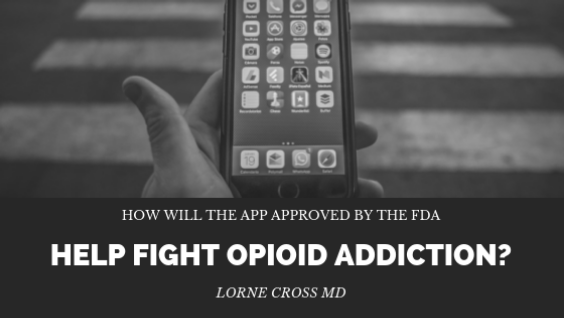 Read the rest of this article on LorneCrossMD.net. 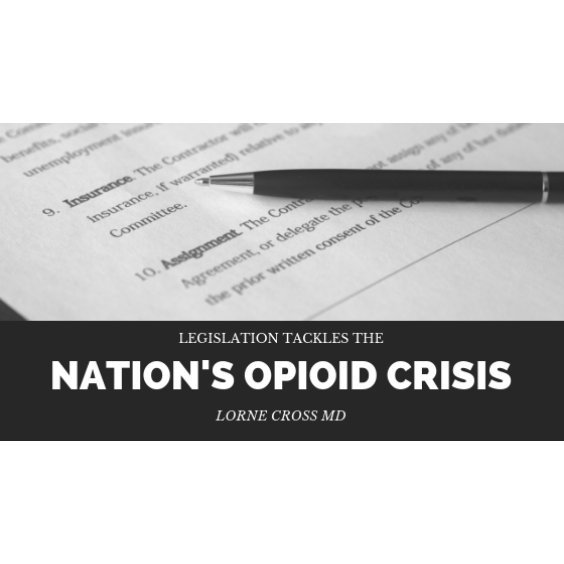 Opioid addiction remains a disturbing problem in the United States. 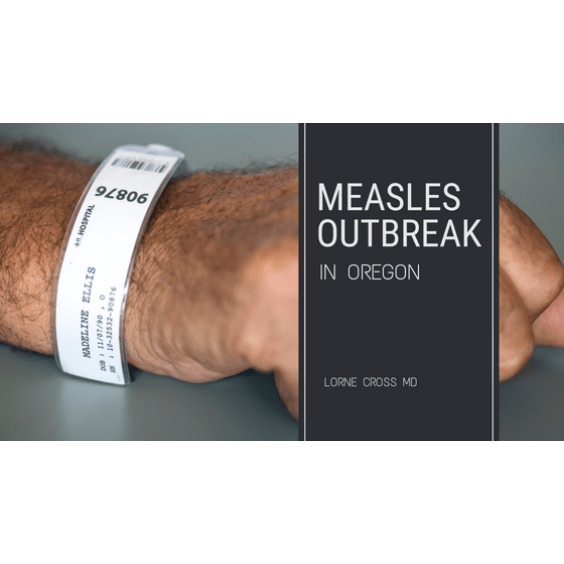 Many theories have been proposed and programs developed in the hopes of reducing the epidemic.